Join the Happy Hunters in some healthy amusement! Humor strengthens the immune system, enabling the body to fight sickness and disease. 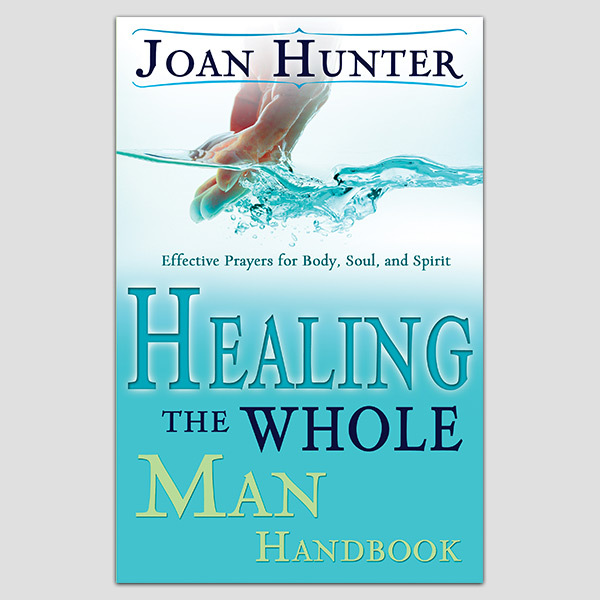 Drawing from two lifetimes of joyful ministry, Charles and Frances Hunter have compiled some fabulous jokes, anecdotes, musings and mind twisters to make you heart merry and speed healing to your body and soul.